Your path to OMS certification begins with computer-based online pre-modules. These in-depth and engaging modules teach the anatomy and physiology of the gastrointestinal and urinary systems, so that you begin the onsite class prepared for hands-on skills laboratories and practice sessions. 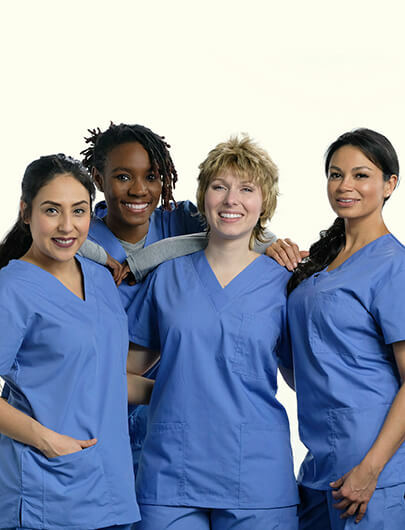 As a Nurse.com and OnCourse Learning Subscriber you will receive a $430 discount off the regular tuition rate and exam fees when you register using the discount code ONCOURSE.